Patricia Holt Schooling established Merton Books as a division of her independent business, Holt Schooling Public Relations, and it became a small publisher in its own right. The first title was Eczema and Food Allergy – the Hidden Cause? – by Jennifer Worth, first published in 1997 and now in its third reprint. 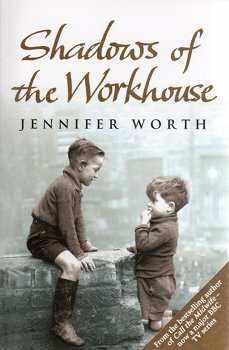 Merton Books later acquired the now globally famous trilogy, Call the Midwife, being the first to publish this and Shadows of the Workhouse. 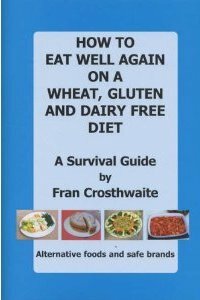 Merton Books has also published a number of booklets, notably the best-selling How to Eat Well Again on a Wheat, Gluten and Dairy Free Diet by Fran Crosthwaite (1998 and reprinted five times) and A Daughter Remembers Dylan by Aeronwy Thomas (2006). Eczema and Food Allergy – the Hidden Cause?